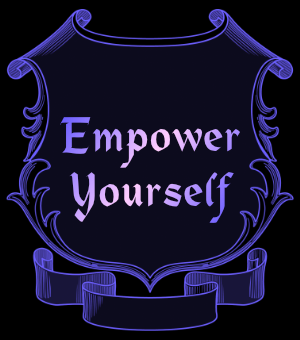 The path of empowerment may not be suitable for everyone. their peak potential to find and know themselves. Freedom, Ecstasy, Clarity, Peace and Bliss. Frequent episodes of gratitude and appreciation. Increased ability to enjoy each moment.